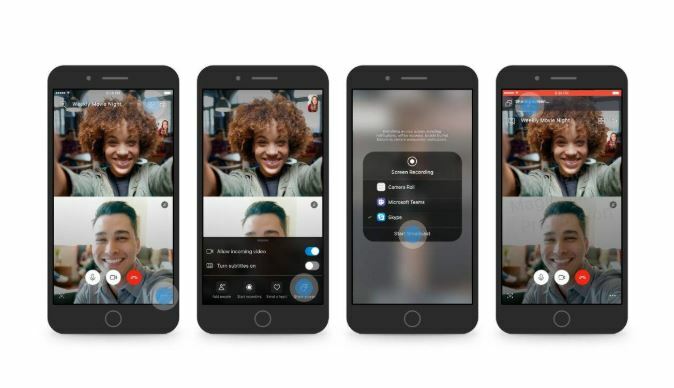 Bhubaneswar: After increasing the limit of video call participants, Skype is now testing a feature that will allow you to share your mobile screen during calls. Microsoft-owned Skype has released a new version of the software — in beta for the time being — in which it is possible to share your screen with whoever you’re chatting with. The beta feature is available to people on the Skype Insider program, and it allows for mobile screen sharing on both iOS and Android. Before that, however, you’ll need to be part of the Skype Insider Program, which provides access to Skype Preview on Android, Mac, Windows, and Linux. Apple device owners who want the Skype Preview iOS app will need to get it through Apple’s TestFlight program.